Odyssey Sports Group strives to provide every opportunity to our clients and their families on and off the court. Our goal is to help you use basketball to provide financial security for your family and generations to come. Our pre-draft program consists of player development and NBA readiness training combined with building a player's image. Media and GM interview training helps players prepare off the court as well. This rigorous program will have our players at peak confidence heading into workouts with teams. We pride ourselves on developing a personalized training plan for each player, to ensure successes in workouts. An individualized approach focuses on strengthening your key attributes and works on limiting your weaknesses. We believe that a strong personal brand is crucial in marketing a player. Therefore, before reaching out to other brands for marketing we look into building our players individual brands. This starts with representing high quality individuals and combining it with our PR team as well as our social brand strategists. Developing a players brand allows our clients to have full control in the brands and companies that align with their interests and beliefs. A personalized marketing strategy gives our clients a global reach. We are tireless in our pursuit of finding the best marketing opportunities and leave no stone unturned in building our players brands. The old way of marketing is out. This year, for the first time, digital ad spending surpassed traditional ad spending. This means companies are transitioning from traditional media such as radio, tv, and print to social media and influencer marketing. 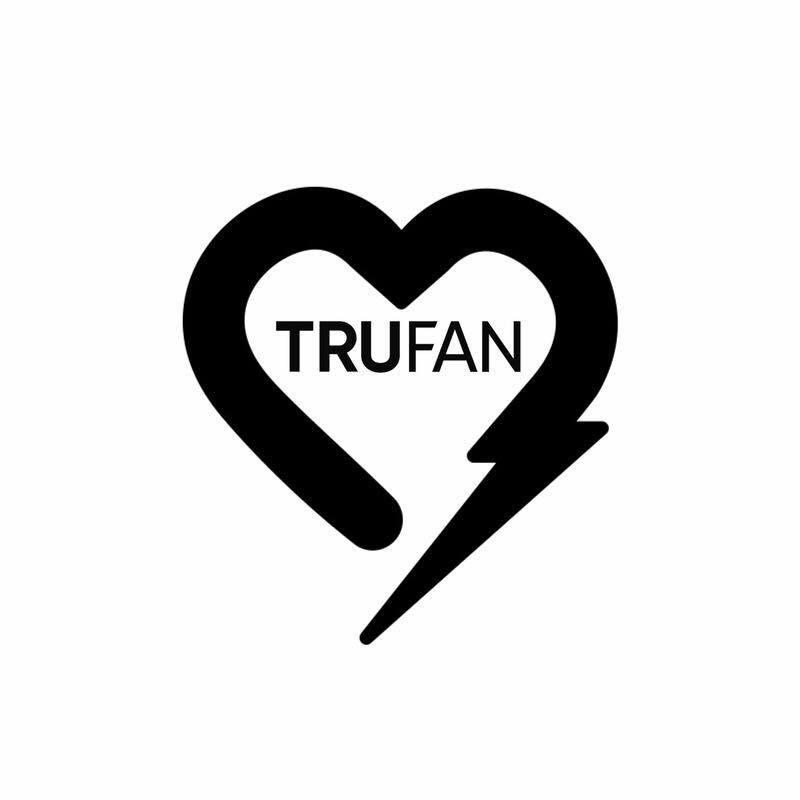 At Odyssey we are invested in this future marketing and are partners with Trufan, a cutting edge social media growth and targeting company designed to help social influencers be successful. Our partnership with Eastman Ventures, puts us at the forefront of finding our athletes marketing opportunities that involve more than just the standard marketing agreement. By aligning players with brands and companies that not only want the players to support their product but to actively be involved in making the product and company bigger and better, allows our clients an opportunity to become active partners in these companies. At Odyssey Sports Group we believe our clients are much more than just athletes, and we strive everyday to make sure they have every opportunity to be more than the talent they are on the court. We encourage our clients to use their platform to become leaders in all of their passions. Whether this be business, philanthropy, art, music, or simply the best family man they can be, we are by your side every step of the way.